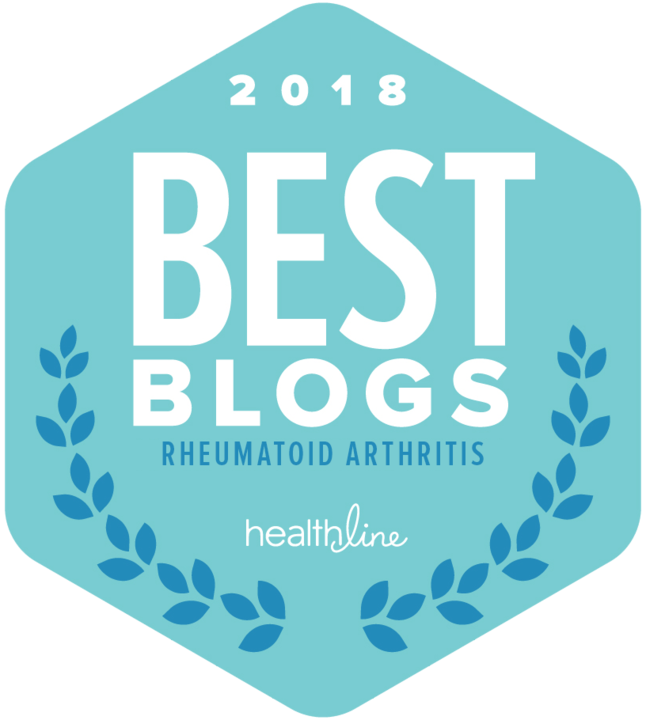 Sometimes—and I’m not alone in this—the medications we’ve been prescribed for our rheumatoid disease simply don’t do much in the way of pain relief. That is not to say that RA medications don’t work. They do. But while most of them reduce inflammation and even slow the progress of the disease down to a crawl, they don’t always erase the pain. They also don’t always address the fatigue or that draggy, all-over-ill feeling so characteristic of RA. Even the big guns, the narcotic analgesics, aren’t always reliable against pain. Like RA itself, these drugs often affect each one of us differently. Some can’t tolerate them because of allergic reactions (common with codeine) or because we dislike the disorientation, the “high” and/or drowsiness they can cause. Or, if you’re like me, you’ve taken these potent painkillers for so many years that you’ve built up a rather formidable resistance to them. They still work, but not nearly as well as they once did. So, as the old saying goes, what’s a girl (or guy) to do? First, eat a healthy, nutritious, balanced diet, one that helps you stay light on your feet (thus taking the stress of extra poundage off your weight-bearing joints) and helps your body function at its best. I always feel better when I’m eating meals that are high in protein and moderate or low in carbohydrates, with plenty of vegetables for their vitamins, minerals and fiber. I try to satisfy any sweets-cravings with fresh fruit instead of cookies. Another basic: Get plenty of sleep. It’s hard to cope with pain and stiffness when you’re exhausted right out of the gate every morning. Make sure you stick to a sleep schedule—go to bed at about the same time every night, and get up at about the same time in the morning, even on weekends. Try for seven or eight hours each night. Next up is exercise. Our bodies need to move. Everything works better when it’s kept strong and supple; exercise is the best key to that. It doesn’t have to be like boot-camp. Gentle movements like stretching and resistance exercises, including isometrics, go a long way toward helping us feel better. Hot baths and cold/hot packs can be very soothing to painful joints. So can creams and lotions that mimic hot or cold sensations. Assistive devices like jar openers and two-handled cookware, and mobility aids like canes, crutches and wheelchairs can help keep joint pain at bay or to a minimum. For more ways to combat RA pain, click here. Wren: You are so right. 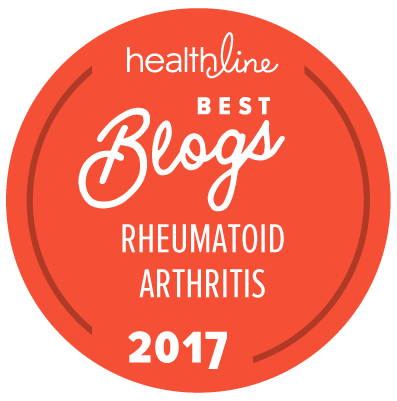 It’s easy to think that these wonder drugs cure all and the fact of the matter is, as you pointed out, they’re good at what they do, but that doesn’t cover all the issues associated with RA. We must do everything we can do to fight the disease ourselves. This is a great checklist that can deliver amazing benefits. Thanks for a great post. It is better not to rely on chemicals all the time. Healthier to maintain a good diet along with exercise.